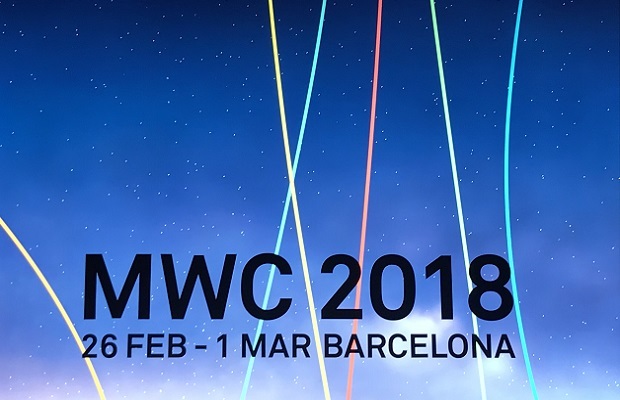 Entries from Digital Intelligence tagged with "spain"
Video advertising delivered over the internet to TV screen will be worth €825m by 2020, with the UK generating the largest revenue and Italy is set for the fastest growth amongst European ‘Big 5’ countries, according to new research. 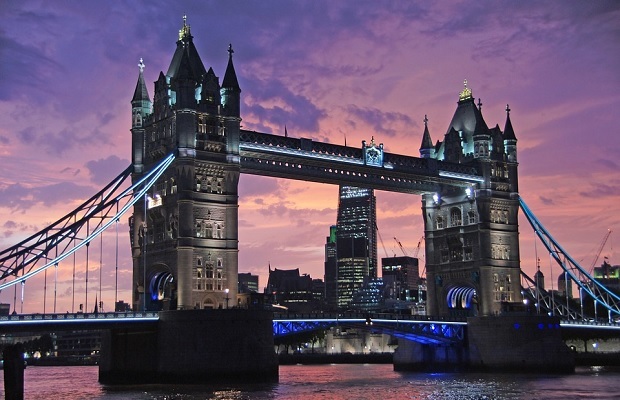 London continues to be a major draw for international technology workers, ahead of Berlin, Amsterdam, Paris and Barcelona, according to new research. When it comes to car-related engagements, dramatic demand for YouTube in the UK, a movement towards mobile in Spain, and a digital dominance for Volkswagen across virtually all major European car markets, according to new research. 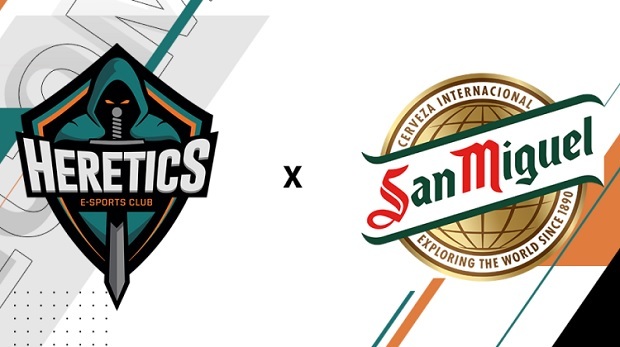 Beer brand San Miguel beer has signed a partnership agreement with Spanish eSports organisation Team Heretics as its major sponsor. 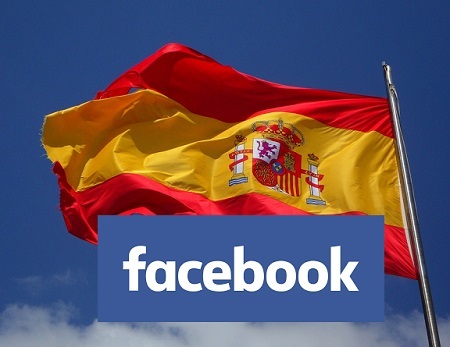 Facebook has been dealt a €1.2m by Spain’s data privacy regulator, according to reports, with the ruling coming just months ahead of the implementation of the European General Data Protection Regulations (GDPR). Forget John Lewis - the real winner of Christmas 2015 was this campaign for Spanish lottery firm Loterias y Apuestas del Estado. The Pixar-style ‘Justino’ film captured hearts while an engaging social media campaign built anticipation in the run up to the high-profile Christmas lottery draw- increasing spend to an astonishing €55 per person. 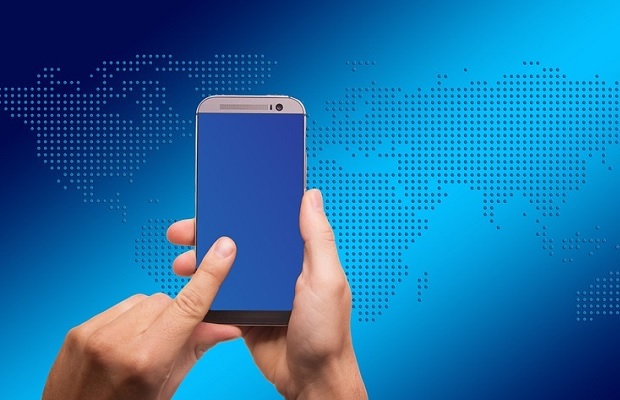 Three-quarters of global internet traffic will come from mobile devices in 2017, with Spain, Ireland and Singapore leading the way, according to new research. 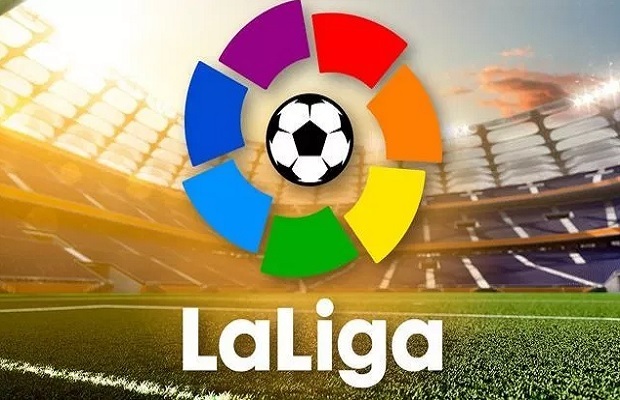 Spanish telecoms operator Movistar+ has signed an agreement with Kantar Media to design, deploy and manage a proprietary audience measurement service. Combining TV and Twitter ads can result in an 18 percent increase in ROI when run concurrently, according to new research. RetailMeNot is expanding into the Spanish and Italian markets, match up consumers with retailers offering deals and vouchers. Spending on digital advertising in Spain jumped 21% in 2015 capturing 25% of the overall market, up from 22.9% a year earlier, according new research. Cristiano Ronaldo, the biggest athlete in the world is hiding in plain sight. Would you have noticed? This viral marketing prank for fashion headphones ROC Live Life Hard, became one of the most shared ads of the year as a mystery footballer dazzled a Spanish town square. Total programmatic display advertising market in Europe jumped 70.5% from €2.14bn in 2013 to €3.65bn in 2014, according to new data. Brits are watching less TV than ever before, with average viewing time across all platforms falling by 14 minutes since 2013, according to new research. 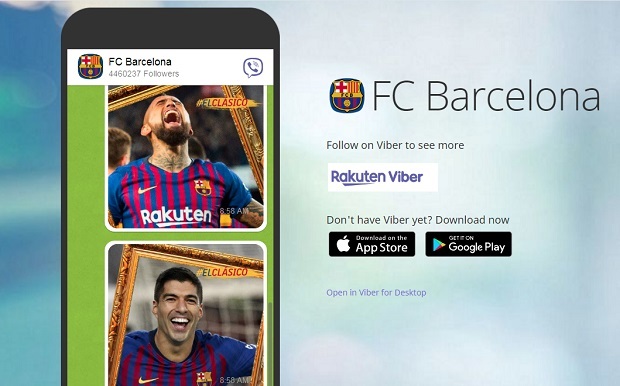 Barcelona has been named as the top smart city of 2015, making the best use of connected devices and systems for its citizens and visitors, according to new research. Google is shutting down its Google News service in Spain ahead of the introduction of a new intellectual property law is introduced. 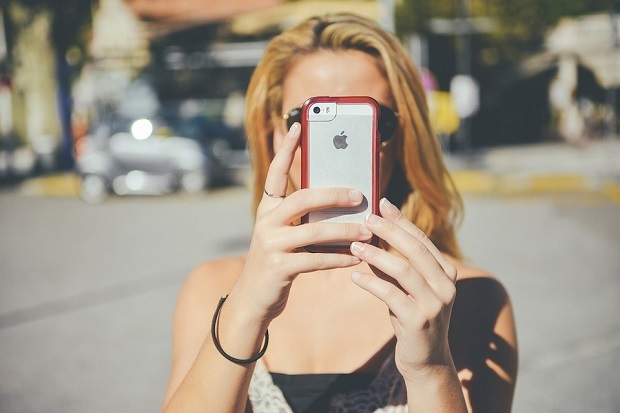 Eight in ten internet advertisers in Spain use video for their marketing or communication, with branded videos proving most popular and short form videos the fastest growing, according to new research. After a trial in the US, Google has expanded its AdWords Express app to 20 more countries, letting small businesses manage their search marketing campaigns on the move.